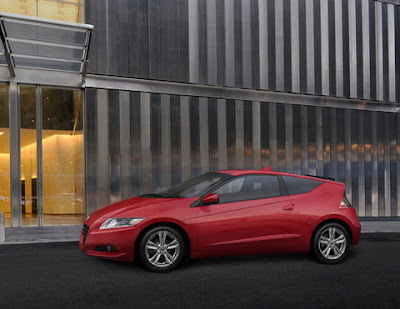 Have you been waiting to read a first-drive of the Honda CR-Z? Well, wait no longer. Autoblog has driven the CR-Z. So is it the next CRX, or is it tepid at best? Unfortunately, the answer will probably not surprise you.